We know your children mean everything to you. That’s why at Due Process Legal Support & Investigations, our investigators take every child custody case very serious and our main concern is the best interest of the children. Nothing is more important than ensuring they are provided with a safe living environment as well as receiving the proper care, financial support, and loving attention they deserve. During a child custody battle or divorce, a parent or court may order a child custody investigator to determine what the child’s living environment and experience is like with a custody or non-custody parent. Investigations of parents sometimes reveal neglect, child abuse, alcohol and/or drug abuse. At Due Process Investigations, we use surveillance to determine what happens when a parent is with the child. This allows us to discover and document the child’s living environment as well as any undesirable behavior of the parent; such as reckless driving, criminal activity, or any other conduct that may affect the child’s welfare. 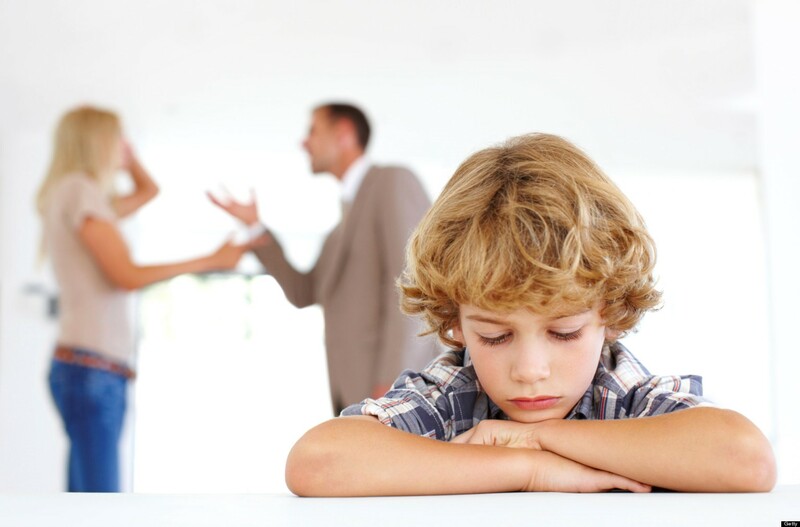 During a custody battle, it is your responsibility to provide proof of your allegations. It can become extremely difficult when an unfit parent presents themselves as a competent person while appearing before the court. For this reason, the evidence our experienced investigators obtain can be essential to your case and will always have more credence in court than a parent’s accusations. We will explain the process of our child custody investigation, answer your questions, and determine which private investigator services best suit your needs.